Saint-Ascension Church: the place God marked. Few people know that one of the most beautiful churches in Belarus – the Saint-Ascension Church – is built in Luzhesno, near Vitebsk. The history of Vitebsk, rich in dramatic events and twists and turns, has prepared a hard way for the relic, but the church has stood in defiance of all the trials. In the vanity of days and hurried weekdays, unfortunately, less and less time remain for self-education, so many miracles often remain undetected. However, if you visit city portal VitebskCity.by, all the amazing and incredible, that surrounds us, will appear in full view. For instance, the Saint-Ascension Church. This is not just an attraction of Vitebsk, comfortably hiding among the greenery and spectacular scenery, resting from intrusive noise and bustle of the city. It is a bright sparkle of the unique monuments of the architecture of Vitebsk. You should see the Saint-Ascension Church once to finally make sure that this is one of the most beautiful temples in Vitebsk and in Belarus. The Saint-Ascension Church was built in 1908, in April. But very soon the worship was suspended. It happened in 1929. 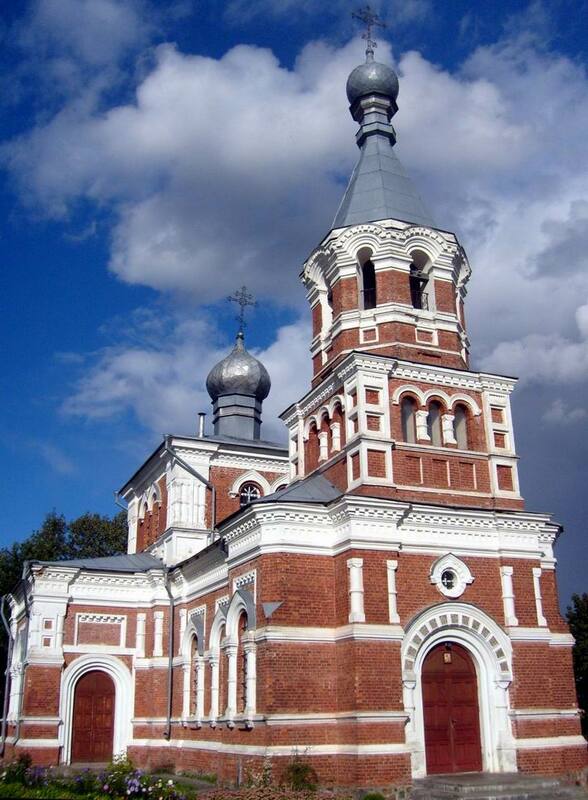 The history of the city of Vitebsk evidences that from that moment the church was converted into a warehouse. The church property was mostly stolen and destroyed. 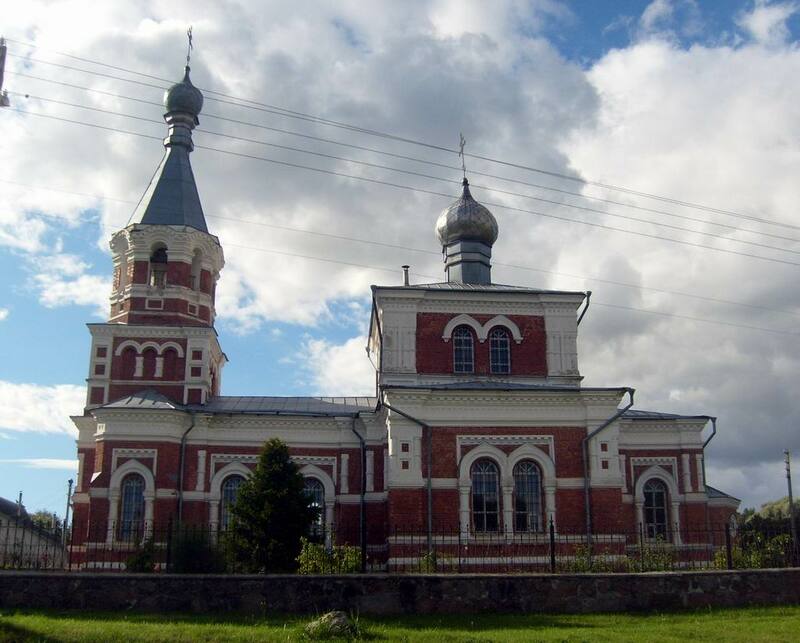 During the Great Patriotic War the Saint-Ascension Church has survived by some miracle, but the authorities did no hurry to return it to the Orthodox believers. For a long time there has been a hostel for construction workers in the church. Later, the Saint-Ascension Church became a place of training of local climbers. Year after year, ruthless time and indifference of people's hearts has made its fatal contribution – the Saint-Ascension Church more and more came into disrepair, losing its original grandeur and monumentality. 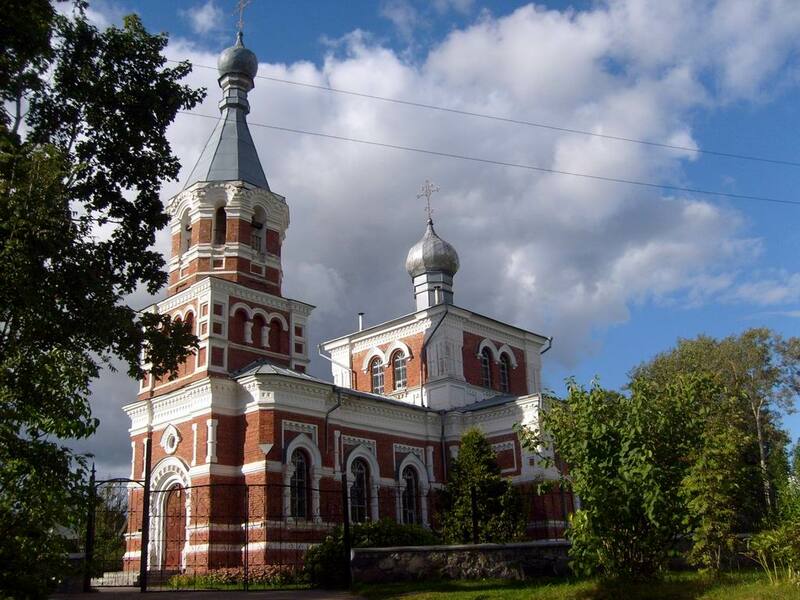 The culture of Vitebsk already prepared to lose one of its brightest attractions, when in 1992 the church was suddenly returned to the Orthodox parish. After restoration of the Saint-Ascension Church once again rang their bells to call the Orthodox faithful to worship. 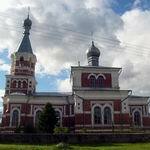 It should be noted that the church has a special role in the diverse and rich culture of Vitebsk. The thing is that the Saint-Ascension Church was built according with strict adherence to classical proportions. Perhaps that is why each element both external and internal breathes with comfort, harmony, serenity and warmth. Direct graceful lines, unusual stone finishing, restrained solemnity and luxury – all together it gives to the temple of unparalleled grandeur and monumentality. There is a sense of unreal beauty that it seems that the temple in stone lace cape rises above the ground, towers to the sky, so there to bestow at bird's-eye view a sense of warmth, happiness and love for each other to as many people as possible. That is why, admiring the splendid grandeur of the Saint-Ascension Church, you unwittingly come across an idea that it is worth to see this miracle in Vitebsk, even if travelling on the way. 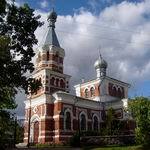 But the parishioners come to this picturesque corner of Vitebsk not only to enjoy the peace and comfort. Near the Saint-Ascension Church there is a sacred spring. The spring consecrated in honour of St.Seraphim of Sarov, received special attention and respect among residents of Vitebsk and neighboring settlements. Address: 22 Lynkov str., s.Luzhesno.